Arrive in style at some of Roman’s most exclusive excursion or pause to admire the beauty of the lush Lazio countryside all while behind the wheel of a vintage or sports cars. Customized road trip in a classic car. Choose a Bentley MK6, 1960 Giulietta Spider, a 1958 Mercedes-Benz 190 SL Cabrio or a Porsche Panamera and many more. Enveloped in its old-style glamour, you’ll cruise between the best Hotel in Rome. You may choose to visit any Rome or Islands of Lazio, and the length of each stay is up to you. Your bespoke trip itinerary with be thoughtfully created by a dedicated Concierge, who can recommend the best stops along the way according to your personal interests – architecture detours in Rome, and stylish sojourns or Michelin-star cuisine lunch breaks in the Capital City. 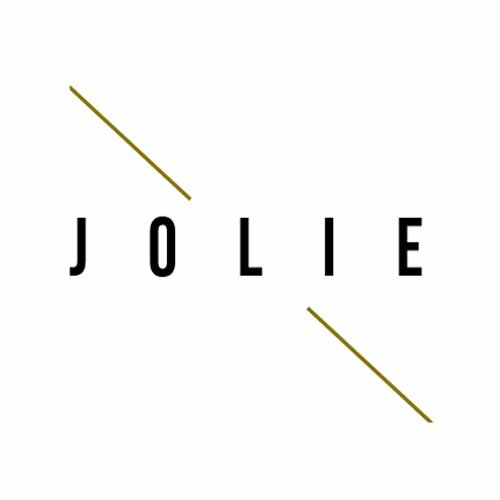 Throughout your journey, you’ll travel with the comfort and peace of mind of Jolie service. A personal driver will bring you throughout your trip. Always accessible your driver is on call for recommendations and stop along the way. *This experience by vintage cars is recommended for a maximum of 2/3 people. Check out our entire collections and request a free quote!